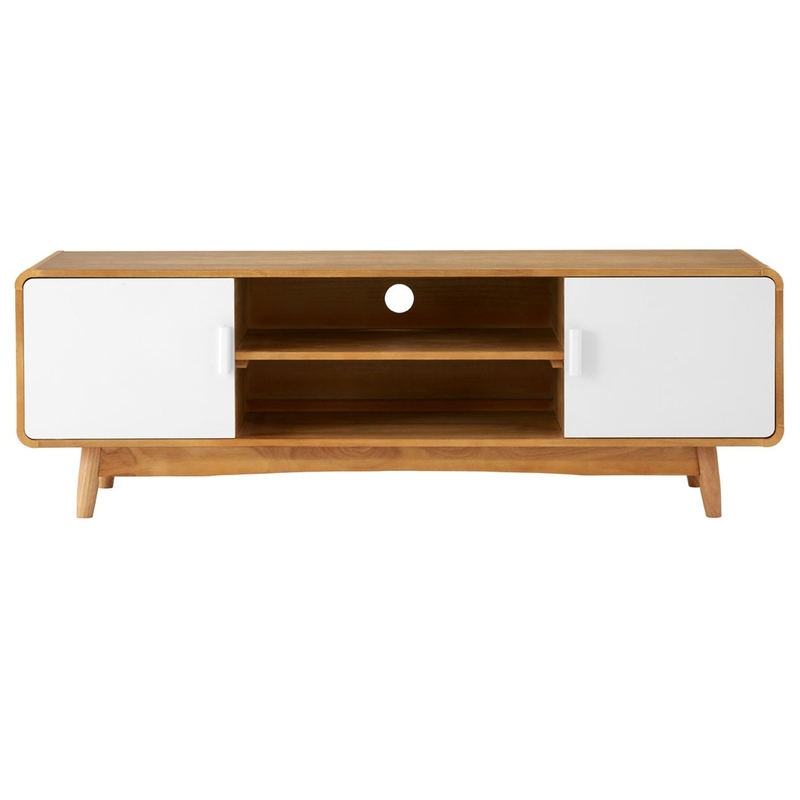 Make your home pop and feel a lot more complete by introducing this fantastic Malmo Media Unit. It has a simplistic yet modern design, combining into one beautiful media unit. It'll certainly stand out whilst also tying together the room. As well as stunning, this media unit also has a lot of empty space adding for practicality.